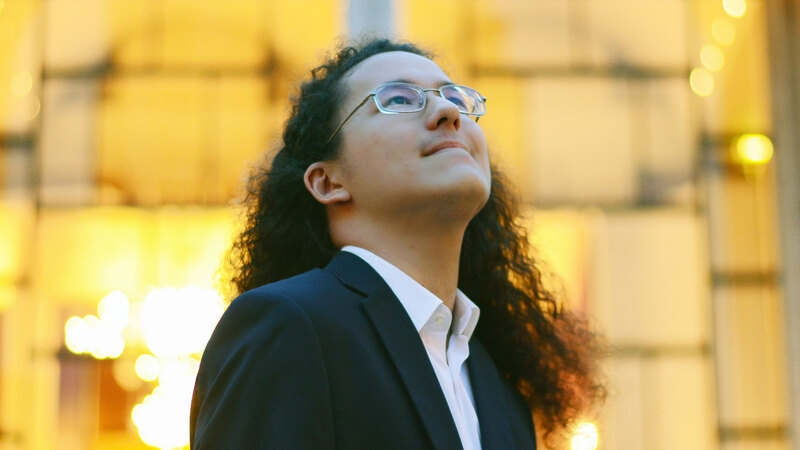 Wednesday 21st November at 9.00 p.m. Artyom Pak, the winner of the first edition in 2012, will go on stage with an exeptionl concert at the “L’Auditorium” in piazza Risorgimento. The concert is free admission, subject to reservation on the website of the “L’Auditorium” starting in the next few days (to access click here). Artyom Pak was born in 1996 in Tashkent, Uzbekistan. After graduating from Uspenskiy Academic Lyceum in Tashkent (studio of Elmira Mirkasimova), he was admitted to Mannes College of Music, where he is currently studying with Eteri Andjaparidze. 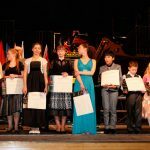 He is a winner of international competitions “Virtuosi per musica di pianoforte” in Czech Republic, “Il Pozzolino”, and “Young talents with Orchestra” in Italy. He has performed with National Symphony Orchestra of Uzbekistan, State Chamber Orchestra of Armenia, Mihal Jora Orchestra of Bacau (Romania). 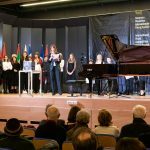 His international performances include concerts at Komitas Hall in Erevan, Verdi Hall of Milan Conservatory, Concert Hall of Orleans Conservatory, Tonahalle in Zurich, Steinway Hall in New York as well as Weill Recital Hall at Carnegie Hall. Il Pozzolino, a biennial event as the main competition “Ettore Pozzoli” with which it alternates and of which it is the direct emanation. The worldwide Competition is divided into four categories and is open to children between 6 and 17 years of age. The competition stages will be held from 22nd to 25th November, in the morning at “L’Auditorium”, with free admission. The final of the competition, for all four categories, is scheduled for Sunday, November 25th at 4.00p.m. Even the entrance to the final is free but with reservation on the website of “L’Auditorium” starting from the next days (to access click here).